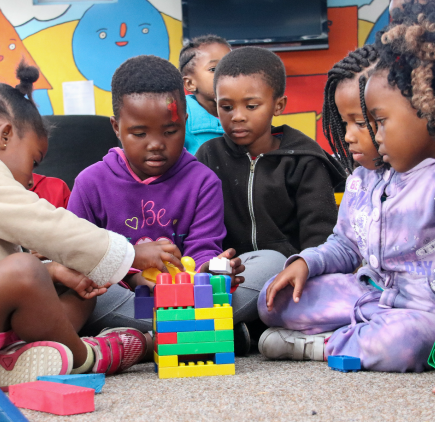 Everything Afrika Tikkun does has a holistic approach. We care about the broader community and their involvement in the development of a child. 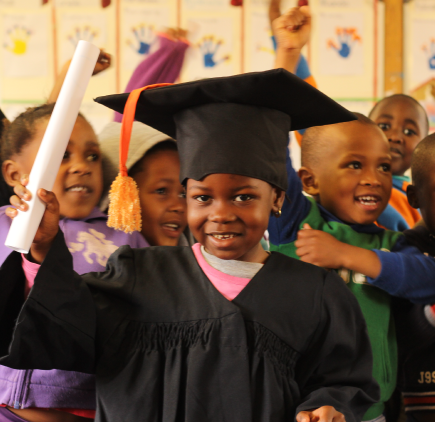 Afrika Tikkun looks beyond the growth of the children in our programs to employing from the local community to facilitate the growth and development of a child whilst ensuring the future sustainability of the program within the community.